Abstract: Children carry the weight of other people's expectations on their shoulders, and in the technological age that represents a bigger burden than it ever has before. This book is a manifesto for a different digital future for children in which their rights are respected and their identities are free. The authors explore new ways of understanding children's risk, schooling, biometrics, privacy issues, and technology innovation. 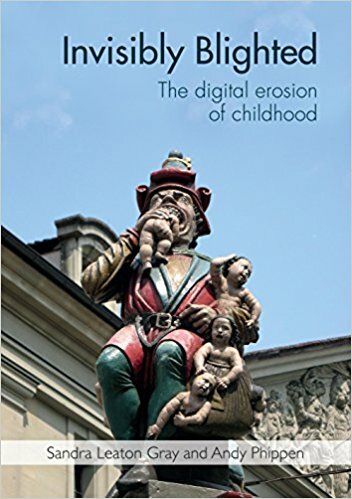 Aimed at anyone who has sensed the cultural shift in childhood currently taking place, this book helps readers think more deeply about what it means to be a child in the digital world today.